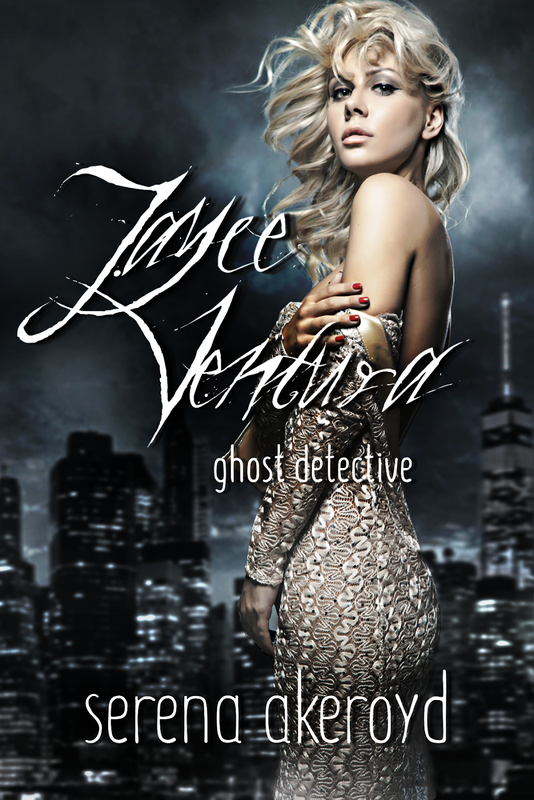 But, Jayce Ventura, ghost detective, has nothing but the deceased as friends. With no love life, no social life, and only Ben and Jerry who’ll put up with her, something’s gotta give. But what? When Drake Edwin comes to her for help in finding closure with his nephew’s death, Jayce is dragged out of her apathy and into the weird and wonderful world of emotion. Only trouble is, Drake’s nephew didn’t OD, he was murdered, and Jayce is the only one who can make good this situation. Only a helping hand from the other side will get this duo together, but even ghosts can be bitter. Will Drake and Jayce ever make it? Or were they broken before they managed to meet…? David’s chest puffs up again. “That’s my uncle,” he tells Kenna, who really isn’t impressed. “It’s certainly better than this shithole,” I remark, peering around the admittedly grim bookshop. But, it’s not like if I pretty up the place it will make it better for its current residents. Ghosts actually come here because it’s, well, I guess it suits their mood. Ghosts aren’t exactly happy, after all.